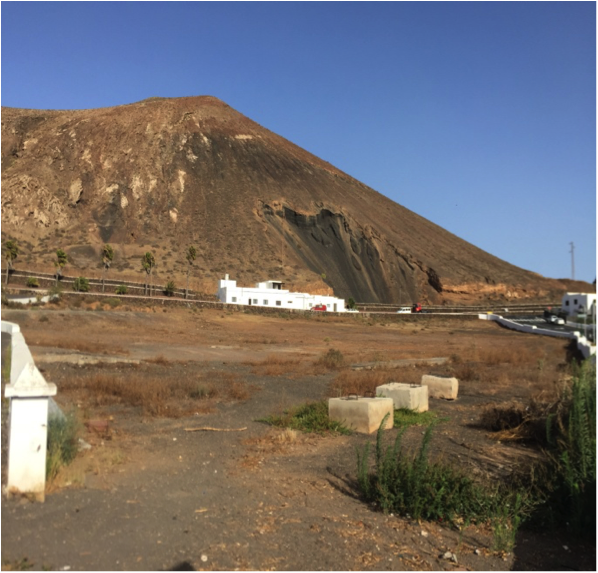 Lanzarote: Investment opportunity – Building land tertiary service. 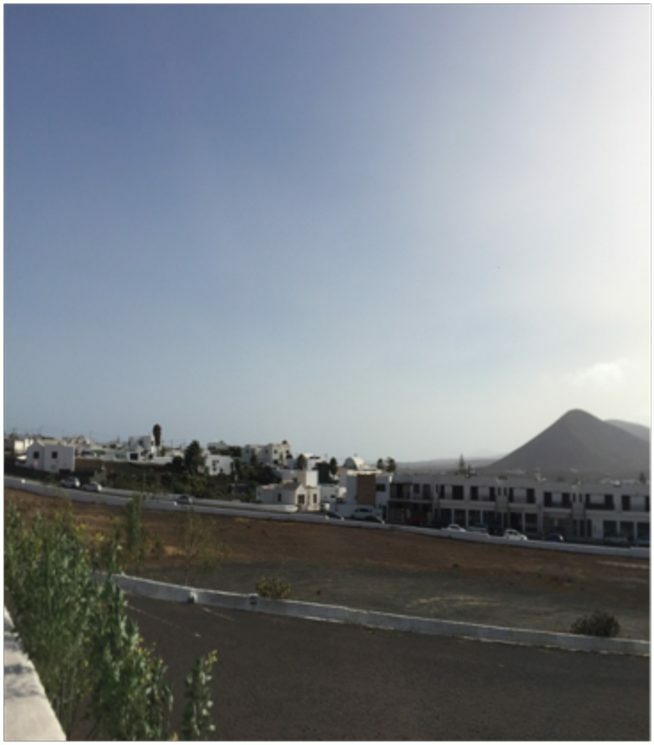 Located in the quiet and residential village of Tahiche, this plot of 6000 m2, is facing south, at the foot of a volcano with breathtaking sea views and Arrecife, capital of Lanzarote. This land is dedicated, for example, to the construction of a private medical clinic, a senior residence or any other building that complies with the community’s legal norms and obligations. Premium Location, this land is located 12km from the airport and 8km from Costa Teguise.